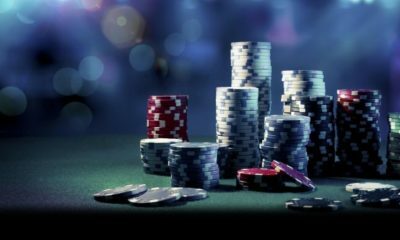 If you choose to gamble online rather than in a bricks and mortar casino, then it pays to be aware of some of the bonuses on offer. 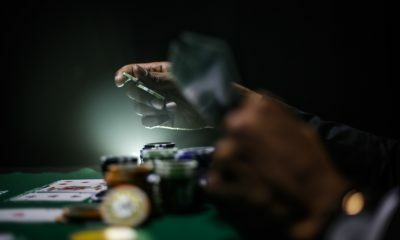 Many online casinos offer bonuses for things as simple as opening an account or being a loyal member, which can mean you have extra money to play with. Some casinos will offer bonuses upfront just to try to get you to sign up to their site. These bonuses are often quite small, but usually you do not even have to make a deposit to qualify. 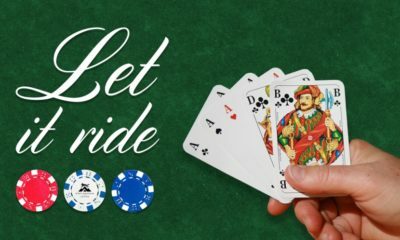 This can be a good way to try an online casino before you actually make any deposits yourself but check to see if you have to make a commitment to make a deposit later, or sign up for a certain amount of time. When you decide on your casino, register an account, and start to make deposits, then most casinos will offer what is known as a welcome bonus. The amounts vary from casino to casino. Some offer to match your deposit or only pay a percentage amount, while others will offer more than you put it. Check to see how the casino pays the bonus as some offer a lump sum while others pay in instalments. 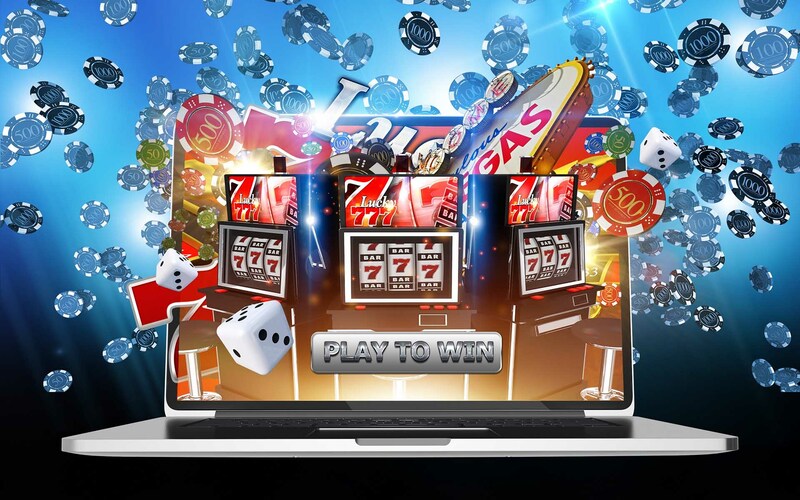 Once you have chosen an online casino, it can pay to stay loyal to one site. People who stay with a casino in the long-term are often rewarded with loyalty bonuses which are usually matched to deposits. Even changing the way you make your deposit can bring a bonus. 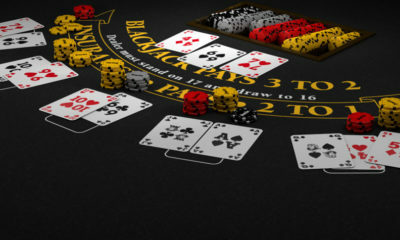 Some online casinos have preferred methods of depositing money and will offer incentives if you use their chosen method. If you manage to get some big wins in the casino, these may also see you rewarded with some extra bonuses. High rollers tend to get special treatment such as extra deposits, which are matched to theirs, and special prizes. Bonuses can be a great extra feature of playing online casinos, but do not forget to read the small print before you make any decisions. Read any conditions that might be attached to the bonuses, make sure you understand how they work and check whether there are any limits to them.